Welcome to Horse Creek Estates. 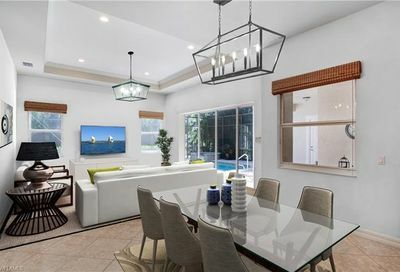 This community offers estate style living in a great North Naples location and is very close to golf and the gulf. 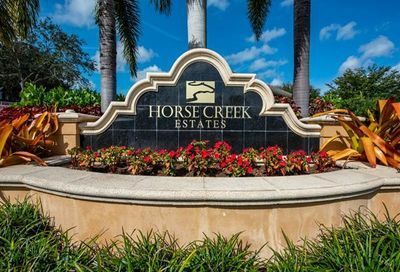 Horse Creek Estates is a new community of 109 single family homes being built in a natural preserve setting. 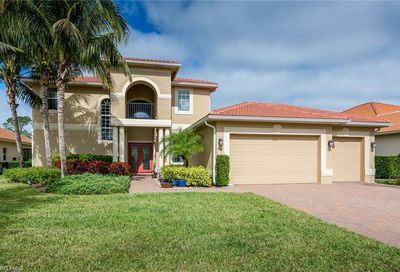 The community is surrounded by three of Naples finest golf courses, including La Playa Country Club. 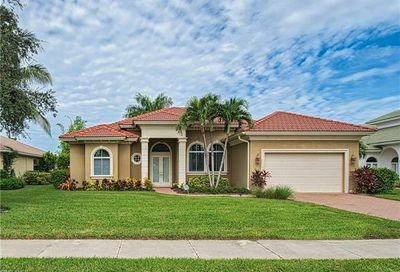 Horse Creek Estates offers single family homes without the maintenance. The HOA fee includes lawn/yard maintenance, irrigation, pest control, high speed internet, and cable TV. 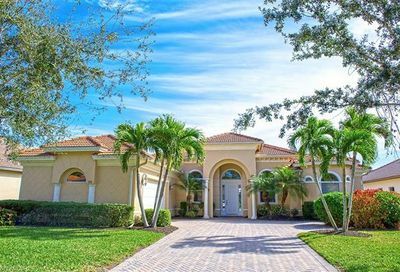 Horse Creek Estates is located west of I-75, just two miles from the Gulf of Mexico and Naples’s award winning beaches. 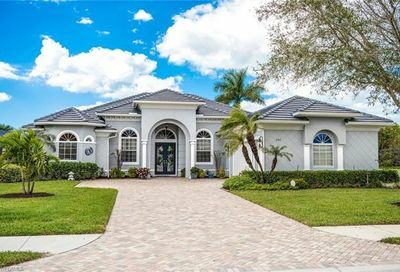 Horse Creek Estates offers easy access to Southwest Florida International Airport, plentiful shopping, hospitals, and numerous nature preserves, parks and recreational opportunities.